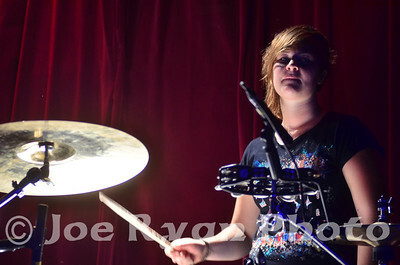 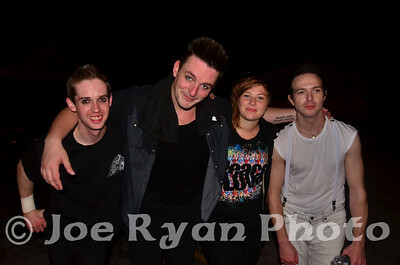 Glasvegas at The Note in West Chester, PA. May 25, 2011. 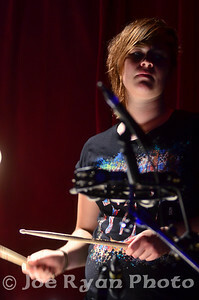 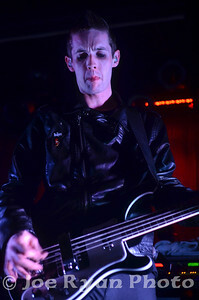 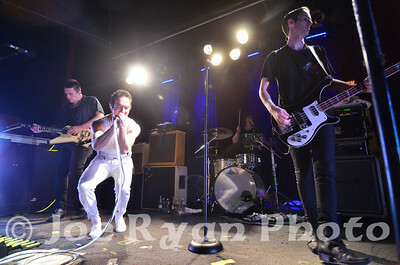 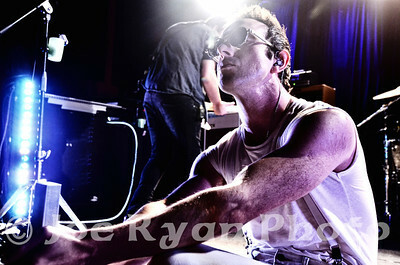 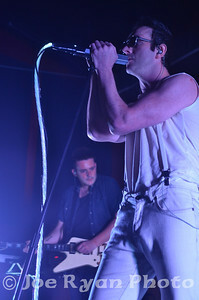 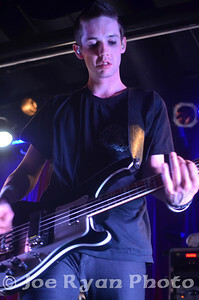 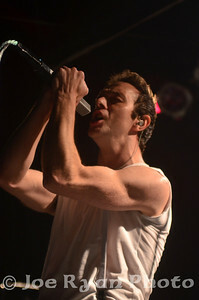 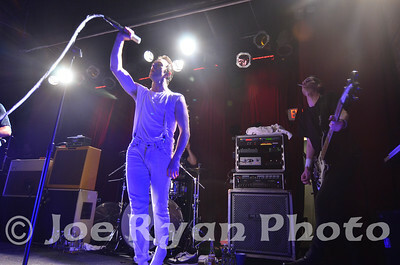 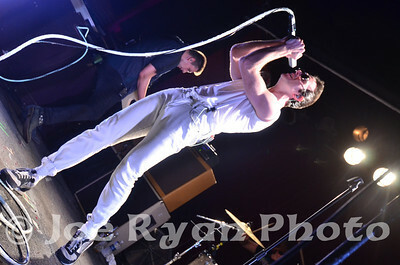 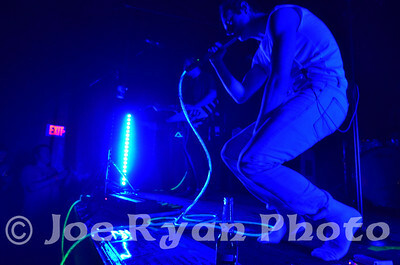 Glasvegas performing at The Note in West Chester, Pennsylvania. 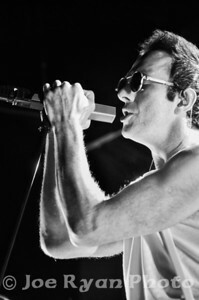 May 25, 2011. 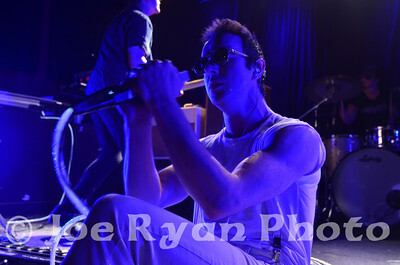 Glasvegas performing at The Note in West Chester, PA. May 25, 2011. 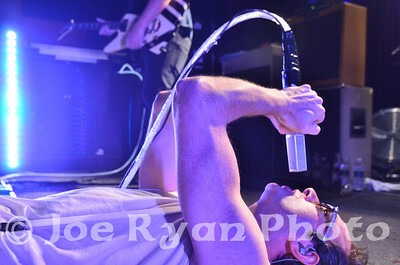 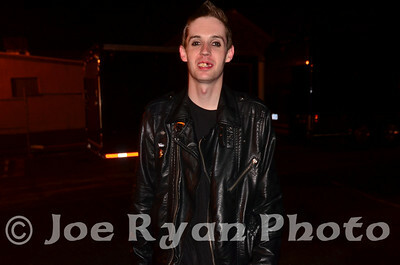 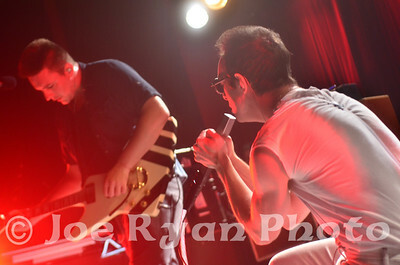 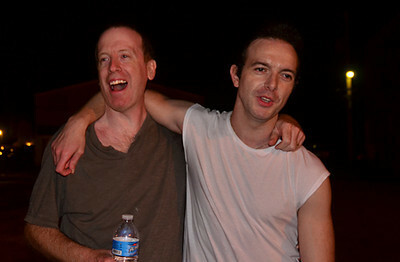 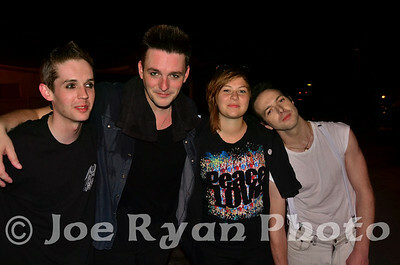 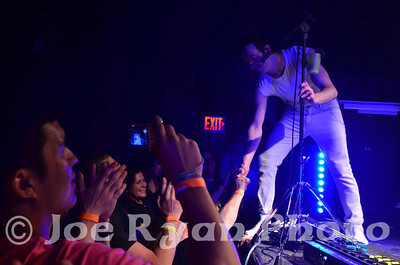 James Allan of Glasvegas with photographer, Joe Ryan The Note in West Chester, Pennsylvania. 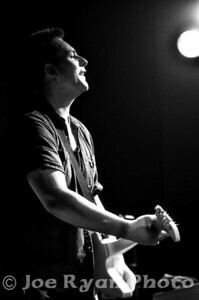 May 25, 2011.